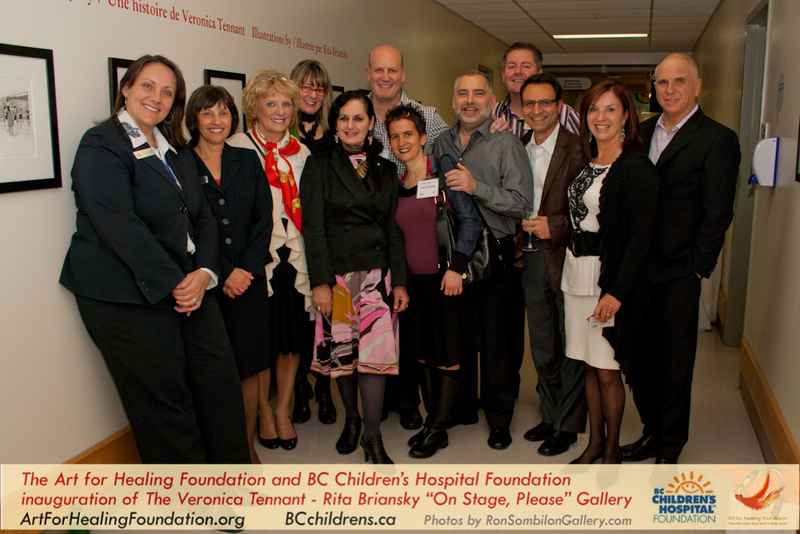 When my friend and media contact, Stella Panagiotidis, invited me to the Art for Healing Foundation’s launch of the Veronica Tennant / Rita Briansky, “On Stage, Please” gallery at the BC Children’s Hospital with on May 12, 2011, I literally did headstands, backflips, somersaults and a do-si-do – hey, there’s still a little bit of the Calgary cowgirl in me, especially in times of extreme excitement. As a social media blogger there’s nothing more satisfying than having the opportunity to tie three of my passions together: writing, ballet and the promotion of a charitable event. 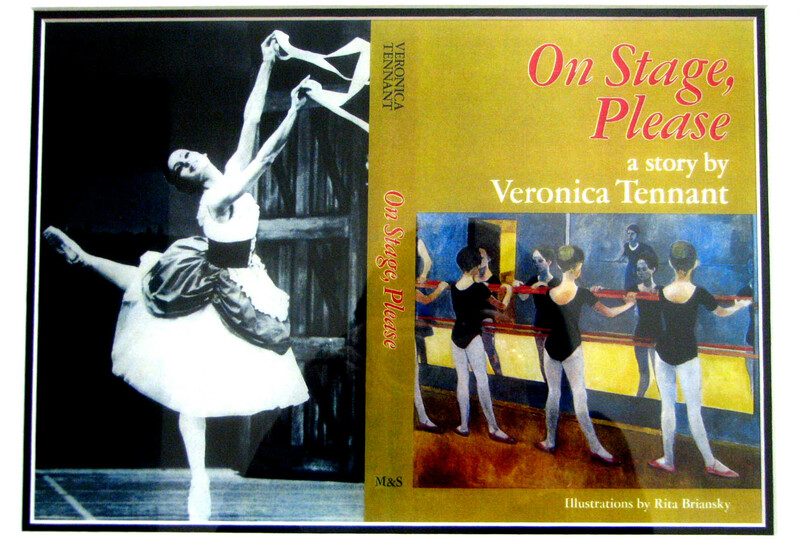 Veronica Tennant, world renowned prima ballerina with the National Ballet of Canada began collaborating with artist Rita Briansky in order to produce a series of etchings for Tennant’s children’s book “On Stage Please”, a story about a young girl’s journey to becoming a professional ballerina. 14 of these etchings are now permanently on display on the second floor walkway to the Ambulatory Care Building of BC Children’s Hospital. 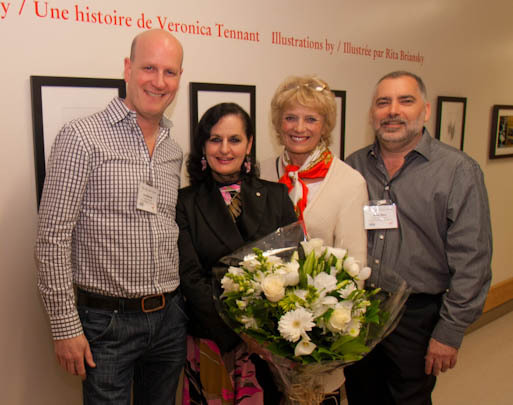 The Art for Healing Foundation was established nine years ago by Earl Pinchuk and Gary Blair, dubbed the “Art Doctors” by Canadian media. Pinchuk and Blair who through their observation and analysis of 41 healthcare facilities in Eastern Canada, concluded that patients who had the opportunity to be in pleasant and visually stimulating surroundings had faster rates of recovery. The installation in the BC Hospital is the first of such a project in Western Canada. 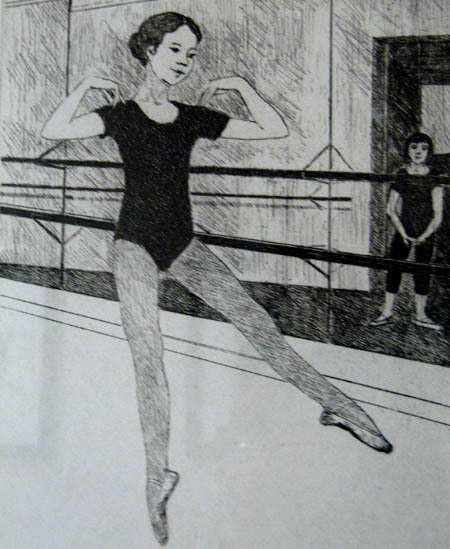 Rita Briansky always dreamed of being an artist from early childhood. 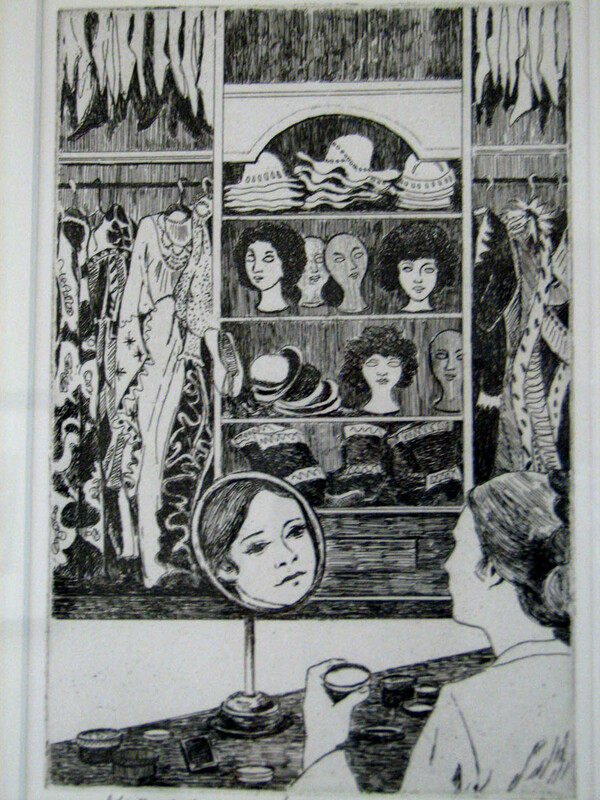 With the help of Yiddish poet Ida Massey, Briansky worked several jobs to earn the five dollar tuition fee along with the 6 dollar membership fee to “Y”, where she met her mentor Alexander Bercovitch. 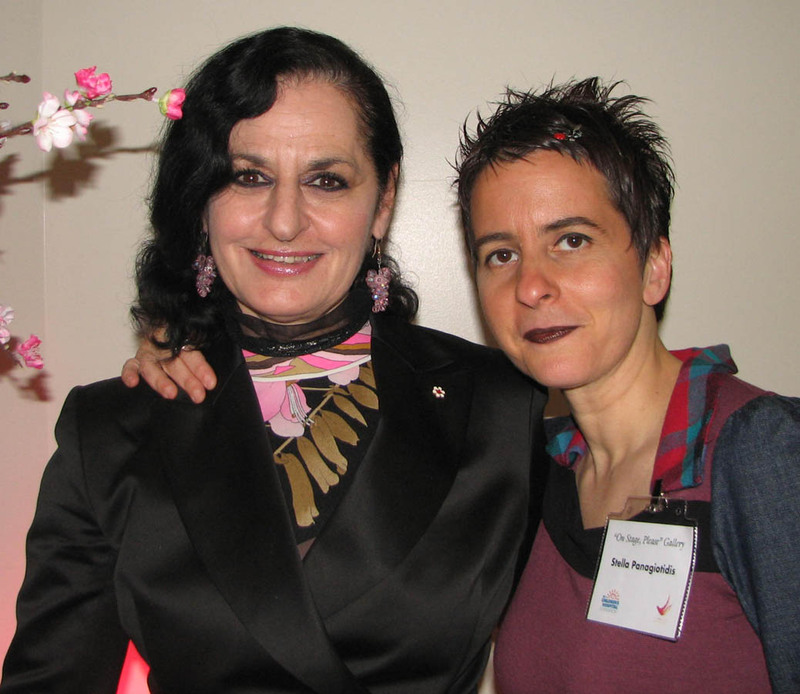 She perfected her painting and etching talents in Montreal and New York schools and has been awarded two Canada Council Art Awards and three Purchase Awards.